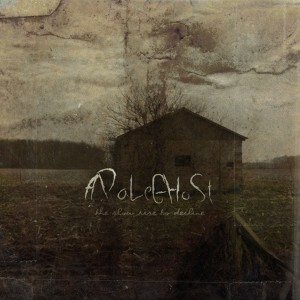 The Slow Rise To Decline, the debut full-length album from independent artist A Pale Ghost was released online today as a free download from Mental Shed Records. The album, a sad and haunting acoustic masterpiece, features many of the favorites A Pale Ghost has been playing out around Oregon and Wisconsin, including the dark and brooding anthems of Day After Day and Never Seen Again.The Slow Rise To Decline is an honest, if not unsettling portrait of beauty, desperation, and hopelessness. The Bothersome Man is an unusual Norwegian film released in 2006. 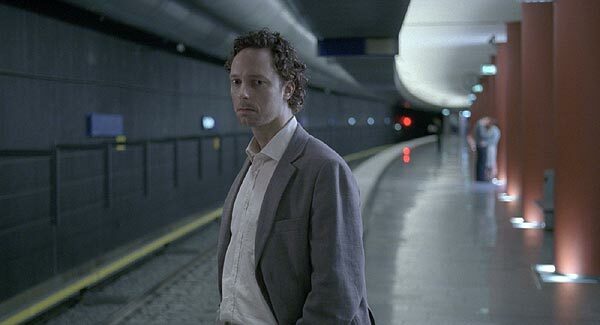 It was the debut of director Jens Lien and shows an interesting view of life in a soulless city. It is of course in Norwegian but I don’t really mind subtitles. I saw it around a year ago late at night on BBC1 and I don’t think I ever would have come across it other wise. I’m very glad that I did though so I wanted to make sure other people could find out about it. The film’s protagonist Andreas finds himself in a city with little idea of how he got there. He has is given all the things he needs, an apartment, a job and a girlfriend, yet something is missing and nobody else seems to notice it. 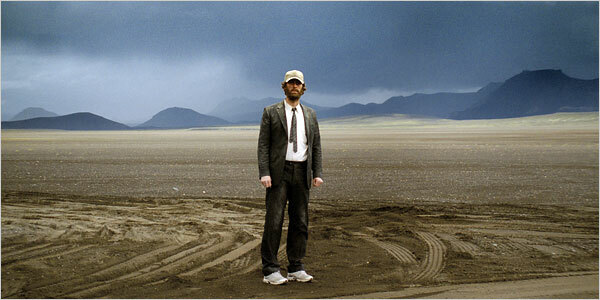 The film follows him in his attempt to escape the sterile city and this materialistic life style. Much of The Bothersome Man is metaphoric so I suppose it can be interpreted as you will. Personally it reminds me a lot of the Radiohead track Fitter Happier. Reachback are a London/Essex based four piece pop punk collective with a sound similar to that of Paramore or Blink 182, only fresher. 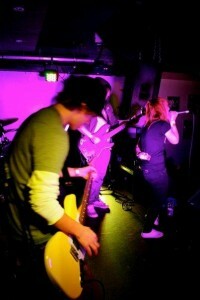 They started writing their material in February 2008 and have acquired quite a following after just their first few gigs. Reachback have a few more dates between now and July in the south-east of England and a mini tour booked for mid-August. Many of these dates have still not been booked so if you own a venue in the U.K, contact BRJ Essex to book. Test Icicles were a short lived British out fit. They only produced one album “For Screening Purposes Only” in 2005 and then disbanded in early 2006. They did however, make a big change to the current music scene. 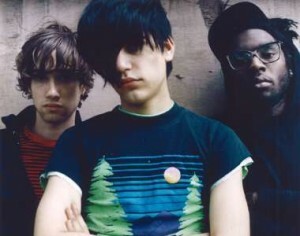 They mixed a lot of genres together like punk, indie and some grime and some say they started this whole screamo thing, although Test Icicles actually did it quite well. The Legs XI session as well as all other Libertines and Babyshambles sessions can be downloaded from this site for free and legally, enjoy. 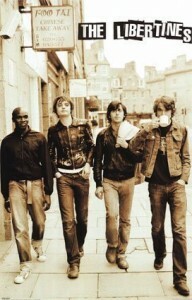 Another track well worth listening to is ‘Your My Waterloo’ it’s very pretty.